CRUISIN AUTOMOTIVE are the only authorised W.A. 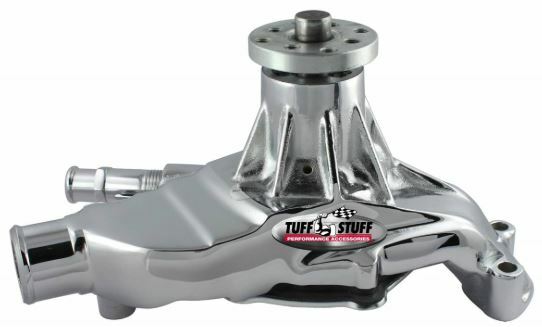 dealers for Tuff Stuff Performance Accessories. We supply and install. 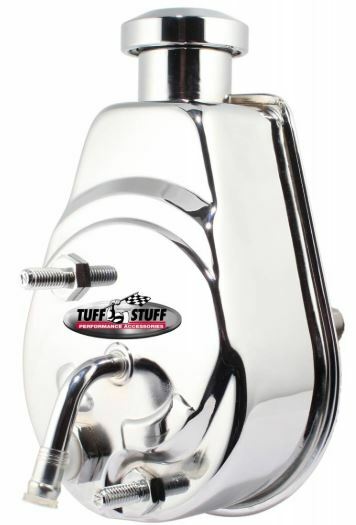 Tuff Stuff Performance are an aftermarket Accessories manufacturing company that has been family run for over 30 years. They produce top-shelf products for all kinds of automotive applications including popular Ford, GM and Chrysler applications. 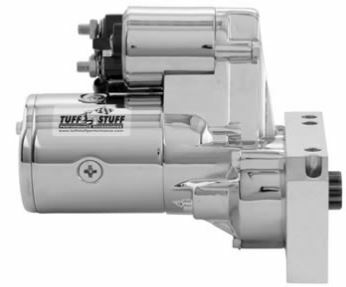 They have a wide range of alternators & starter motors in plain and chrome. 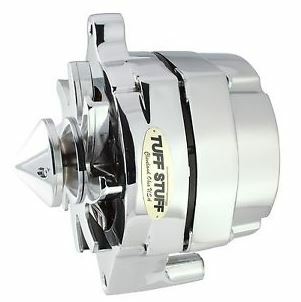 SuperCool Water Pump 5.812 in. Hub Height 3/4 in. Pilot Short Reverse Rotation Threaded Water Port Chrome 1635NG. 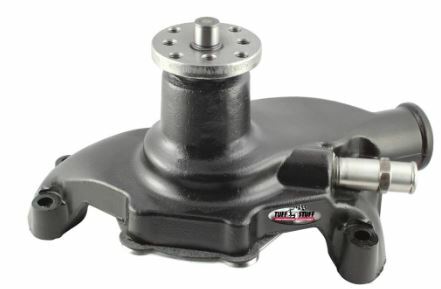 Saginaw Style Power Steering Pump Direct Fit 3/4 in. Press Fit Shaft M10x1.5 Mounting Chrome 6177A. Performance Gear Reduction Starters 6584A.